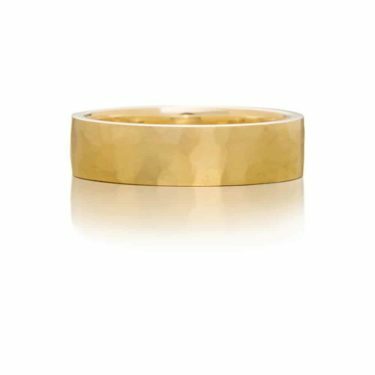 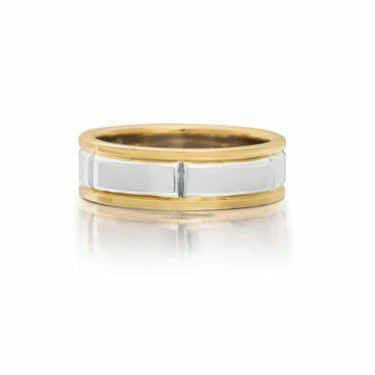 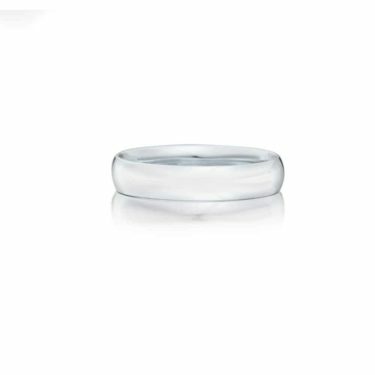 Ashley Douglas present a stunning selection of engagement and wedding rings for brides and grooms-to-be, including wedding bands for men. 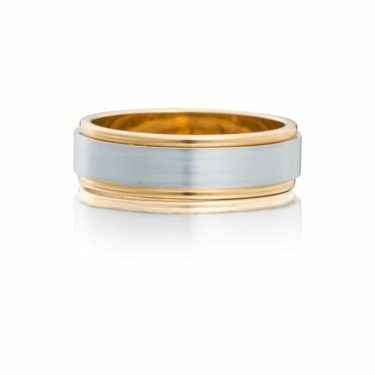 Our master craftsmen have a combined 70 years’ experience creating exceptional items of jewellery and welcome the opportunity to discuss your ideas and preferences for the perfect men’s custom wedding ring. 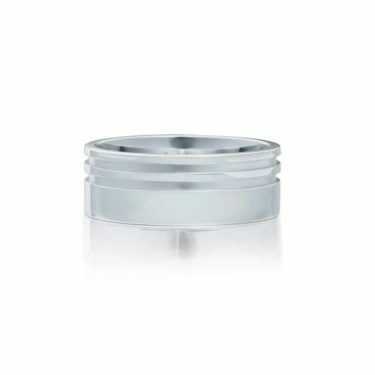 If you are considering matching rings as a symbol of your love for each other, we can also design and craft a set of ‘his and hers’ wedding rings in our Brisbane Arcade studio. 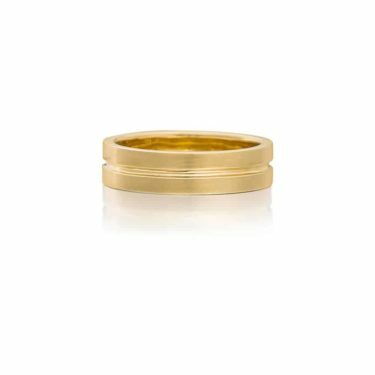 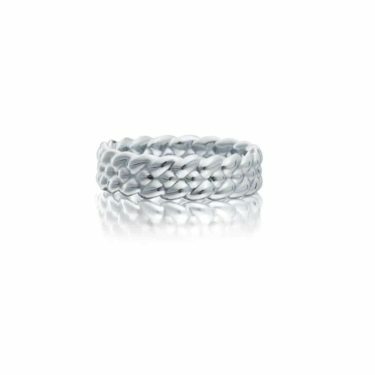 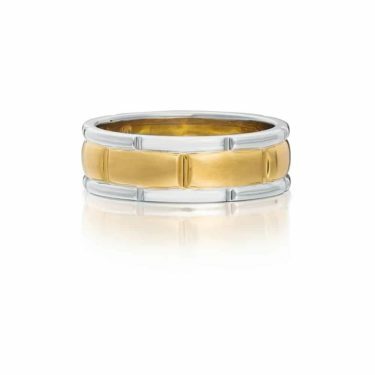 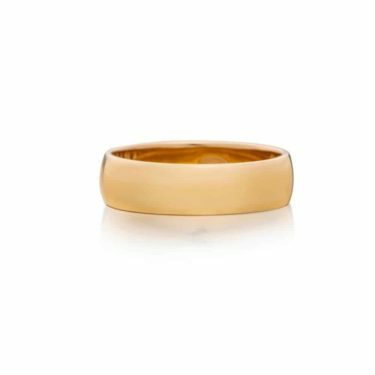 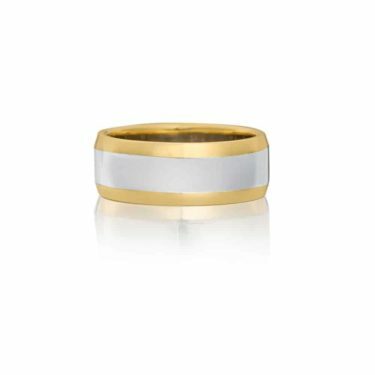 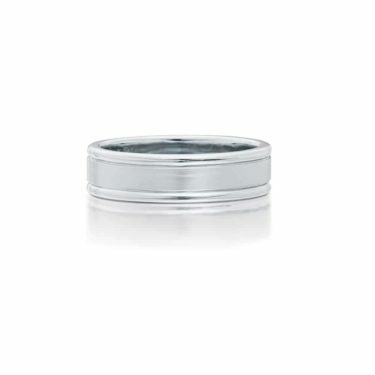 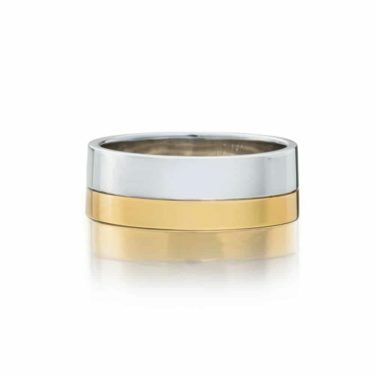 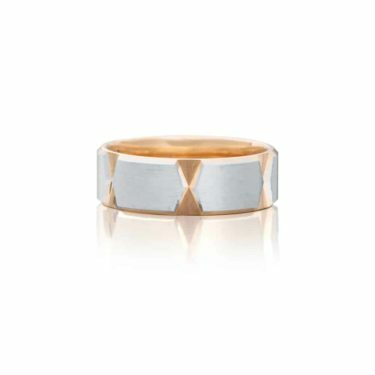 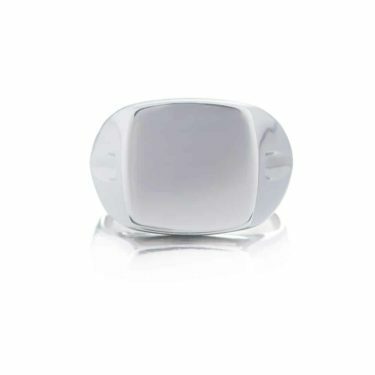 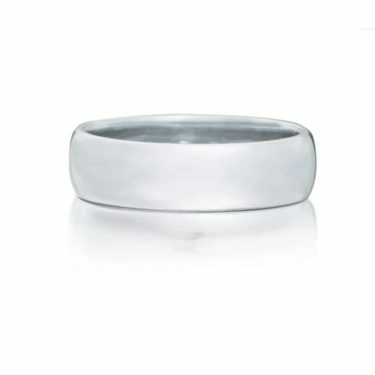 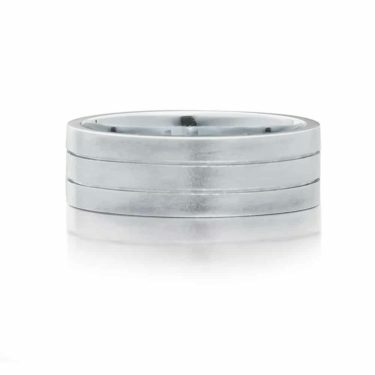 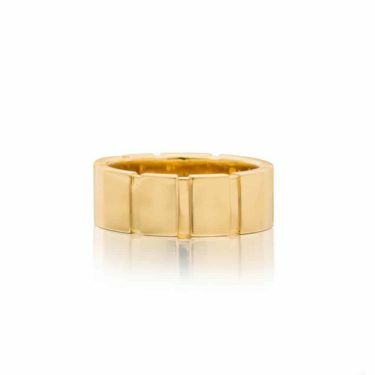 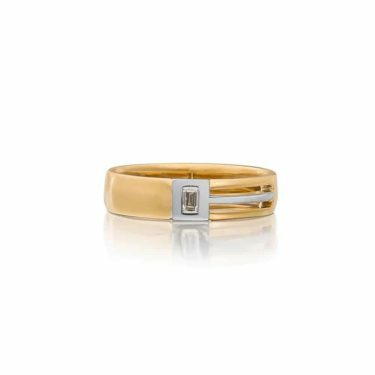 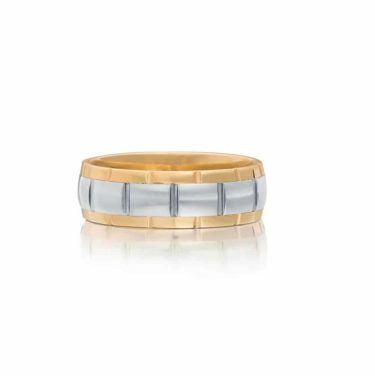 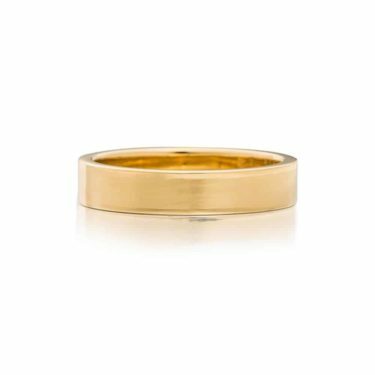 This is a popular option which enables brides and grooms to honour the commitment they are making to one another through the symbolism of matching wedding bands. 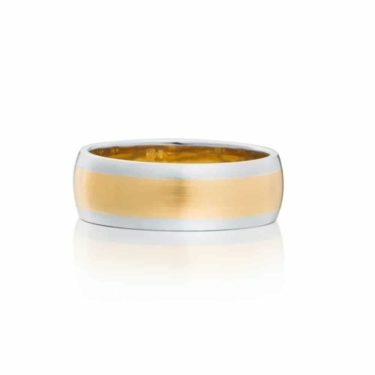 His and hers rings are not exactly identical but incorporate the same precious metal, design elements and gemstones, usually diamonds. 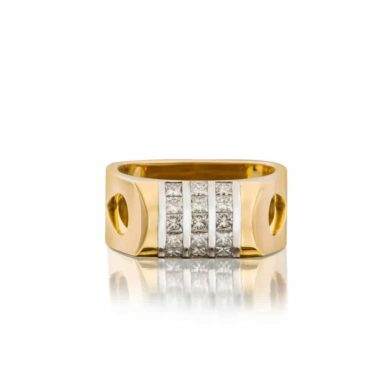 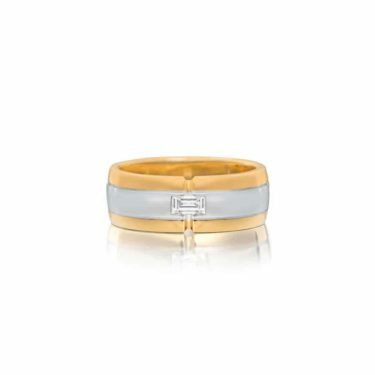 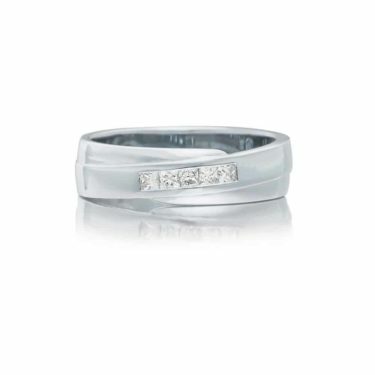 Trying to decide on a diamond wedding ring, a classic wedding band or a matching his and hers set? 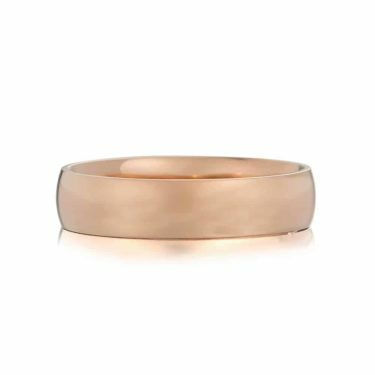 By sitting down with our skilled craftsmen in our Brisbane studio, we can talk you through our customisable designs and your options, discuss your preferences and ideas with you, and advise you on important considerations. 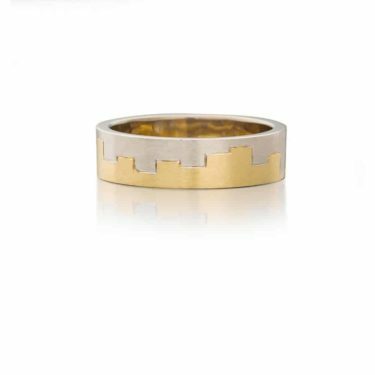 To make an appointment to speak with our craftsmen about your ideas for the perfect wedding ring, please call 07) 3012 8112 or send us an email today.